Aromatherapy is the century old practice of using volatile plant oils (essential oils) to support overall health and well-being. This therapy is a part of holistic healing spectrum. 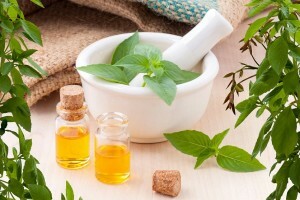 In Aromatherapy essential oils uses with other natural ingredients oils, herbs, salts, clays and or mud. These oils directly apply to the skin via aromatherapy massages. 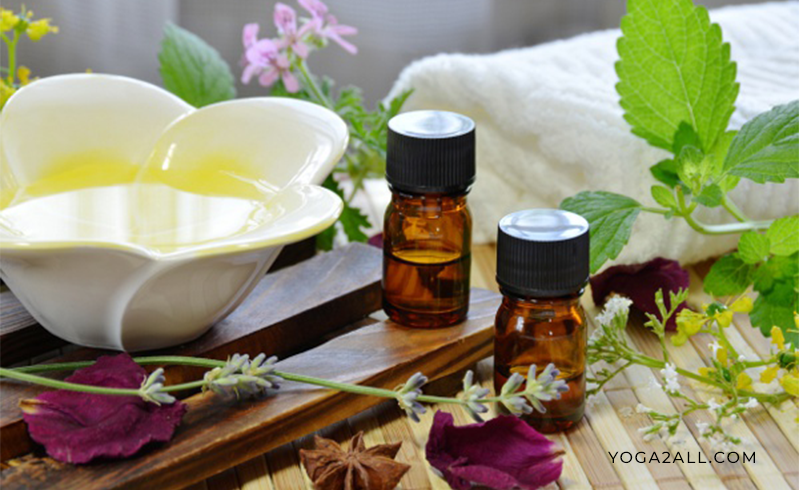 Aromatherapy is a kind of alternative medicine, uses with some of the essential oils and aromatic plant compounds, aimed to improve a person’s health related issues. Many people consider this aroma treatment is unscientific, but the scientific evidence of its effectiveness is growing day by day. And, so many people are taking this kind of treatment to stay and to improve their life healthy. Studies proved that aromatherapy makes you feel very good though there was no evidence found that aromatic treatment makes you well enough. 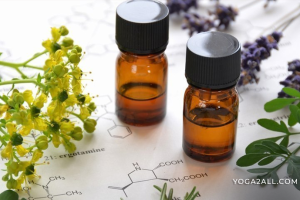 Essential oils and aromatic plant compounds used in aromatherapy have a different composition compared to other herbal products because it is proved that the distillation used in aromatic treatment or aromatherapy recovers the lighter phytomolecules. In aromatherapy different essential oils are used for aroma treatment, such as different massaging oils that uses pure natural essential oils. Though many people are not completely sure that the source of the benefits is – if the massage or the smell or both. 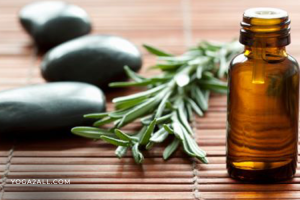 Aromatherapy can be a great, natural and complementary health treatment in different situations. Though it does not cure major illness but very much effective at alleviating many of the discomforts associated with them. 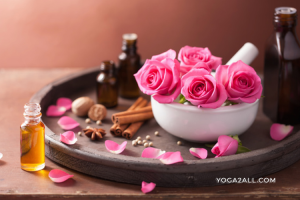 In aromatherapy one can get relaxation and relief from stress, enhance his or her mood and can balance and well-being, can relief of minor discomforts, boost the immune, respiratory and circulatory systems. Aromatherapy used for different diseases: Anxiety, depression, Muscular aches, Stress, Headaches, Insomnia, body part aches, Circulation issues, digestive issues, menstrual issues etc.